The basic plot from Amazon: In 1945, at the end of World War II, Adolf Eichmann, the head of operations for the Nazis' Final Solution, walked into the mountains of Germany and vanished from view. Sixteen years later, an elite team of spies captured him at a bus stop in Argentina and smuggled him to Israel, resulting in one of the century's most important trials -- one that cemented the Holocaust in the public imagination. 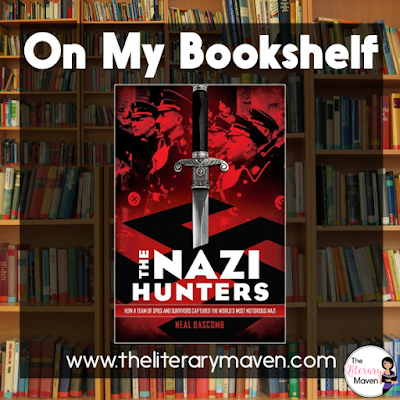 Why I liked it: I'm a big fan of historical fiction and The Nazi Hunters, written as narrative nonfiction, is just as good, if not better, because it is entirely true. 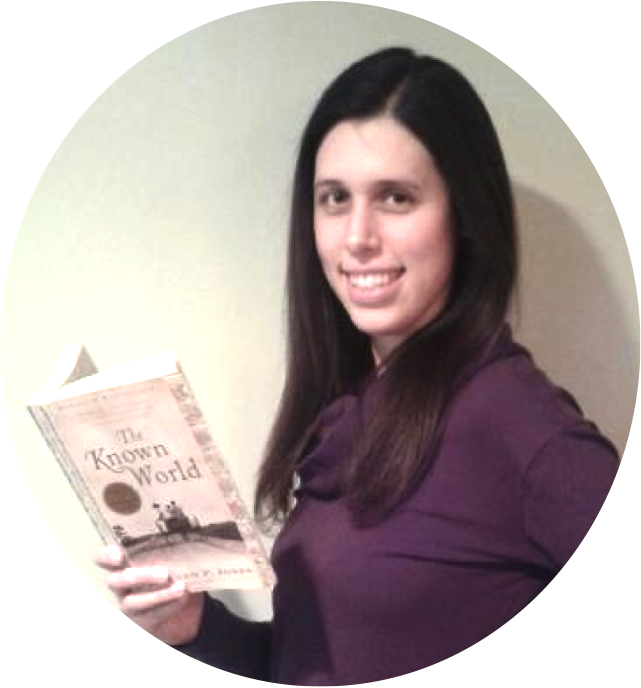 World War II and the Holocaust are also topics of high interest for me, which made this book one I couldn't put down. While many Nazis were punished during the Nuremberg Trials, some escaped judgement by fleeing to other countries. 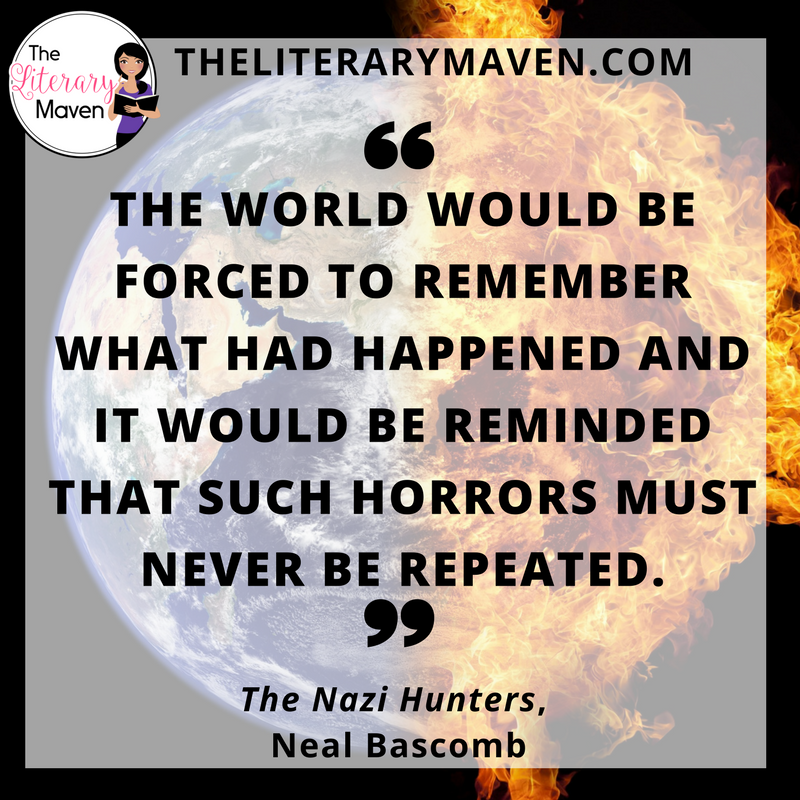 The Nazi Hunters focuses on the discovery of Adolf Eichmann in Argentina and the work of Israeli spies to capture him and bring him to trial in Israel. Despite several hiccups, with extremely careful planning, the team is able to successfully complete their mission though they cannot reveal to anyone what they have accomplished. The book is fast paced, packed with action, and full of harrowing moments that leave you holding your breath until they are resolved. Classroom application: If you are looking to bulk up the nonfiction section of your classroom library, this would be a perfect addition for middle school or high schoolers (there is very little violence). 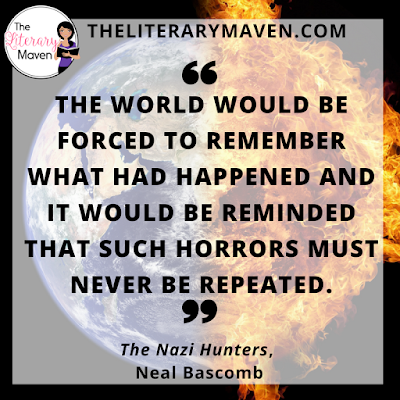 The novel could be used to culminate a unit on World War II and the Holocaust, or as a choice in literature circles themed around crime and justice. If you are interested in purchasing a copy of The Nazi Hunters for yourself, you can find it on Amazon here.